Neil Ashurst, the head of UK PR for Game and Gamestation, has left to join film and entertainment PR agency Romley Davies. Ashurst, who joined Game in 2009, joins Romley Davies on Monday. He takes over as the agency’s head of consumer brands, reporting to business director Sally Young and founder Vanessa Davies. 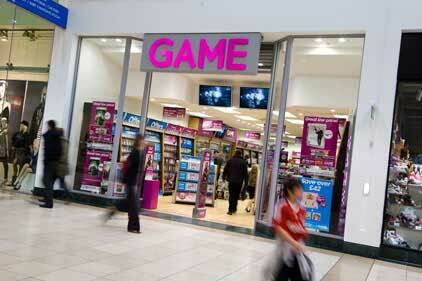 Ashurst will head the company’s Blockbuster account, including promoting the brand’s growing games rentals and sales. Game’s marketing director Anna-Marie Mason will take over Ashurst’s responsibilities temporarily. The retailer is currently looking for someone to replace Ashurst and head its PR department. Ashurst headed the search for a new PR agency in June of last year and was responsible for handing the retailer’s consumer account to The Red Consultancy in July 2011.